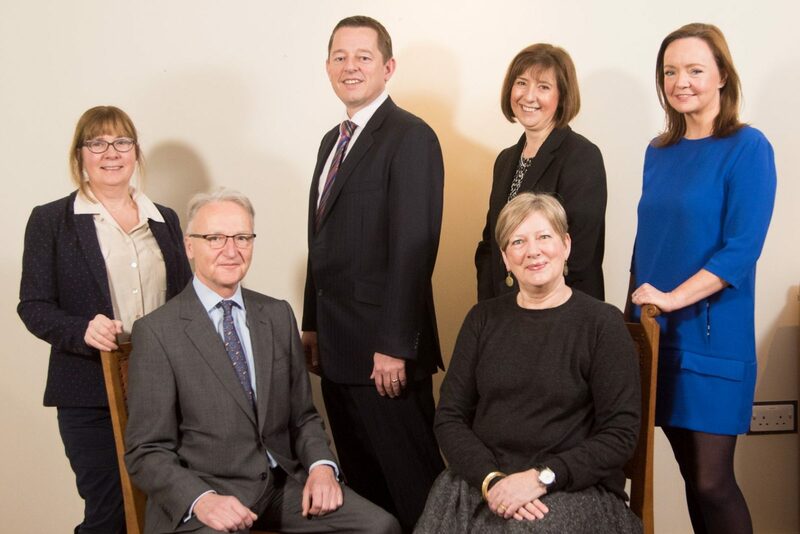 Simon joined Bettys & Taylors Group in 2011 as Marketing Director for Taylors of Harrogate. He moved across the Group to become Managing Director of Bettys and a member of our Collaborative CEO in June 2016. Simon has spent the majority of his career working with big household brands in the food and retail industry. Prior to joining Bettys & Taylors, Simon was Head of Brand at ASDA, Marketing Director at McCain foods and also worked on the Lurpak brand at Arla Foods. His passions are building brands through a consumer-centric approach and implementing winning innovation.